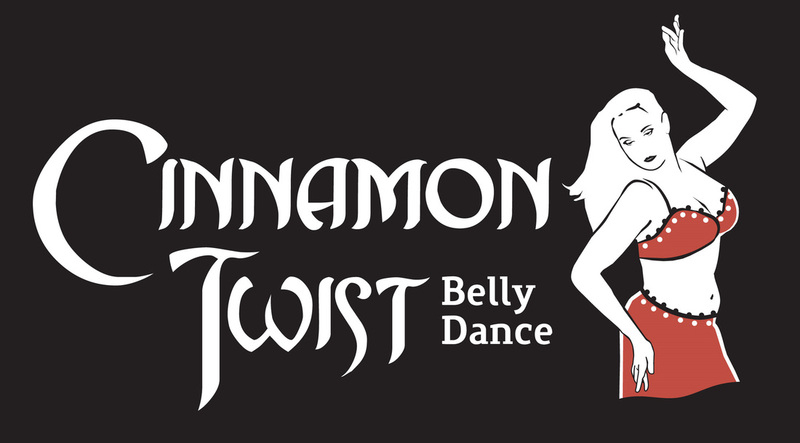 Introducing Cinnaba - Cinnamon Twist's spicy new dance fitness class! Virginia is a qualified Zumba instructor with over 20 years experience teaching and performing belly dance and fitness classes. Using her knowledge of the fitness industry, Zumba training, and belly dance technique she has developed a brand new Spicy-Fitness-Cinnamon-Twisted class that is fun, feisty, and a great workout. Come join the fun! **NOT offered Term 1, 2018. Expressions of interest taken now for anyone interested in a Cinnaba class during day hours. Cinnamon Twist is offering a *Brand New* 10 week taste of Bollywood! Join us for some spicy dance fun in this 10 week adventure into modern upbeat Indian dance. 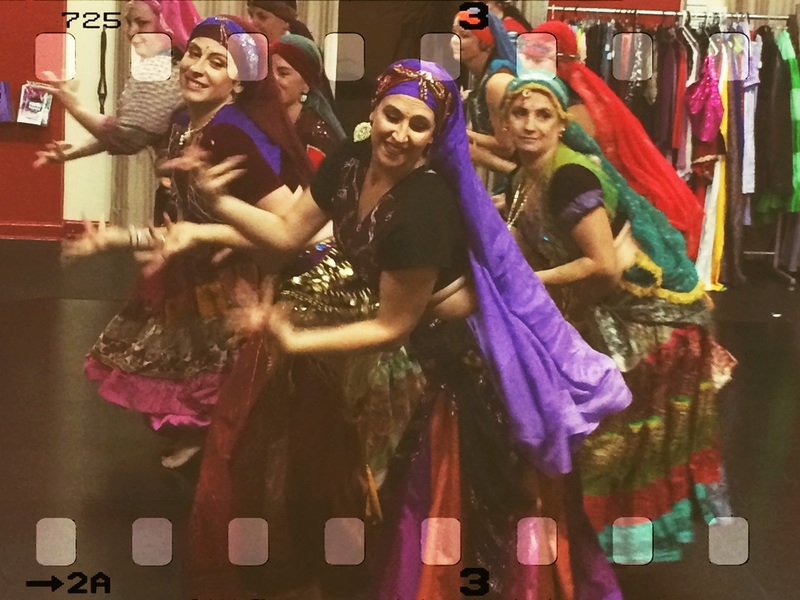 Bollywood is an eclectic mix of Classical Indian, Hip Hop, Arabic and Bhangra dance. Be prepared for a great workout and lots of fun. Prerequisite: minimum 12months dance experience necessary to join. * This class is not currently - private classes available in this topic. Belly Bop! is suitable for girls and boys aged 3-6yrs. Our classes use music and dance as well as instruments and songs - this class is a must for little people who just wanna dance! You asked for a class that included every age and we listened! 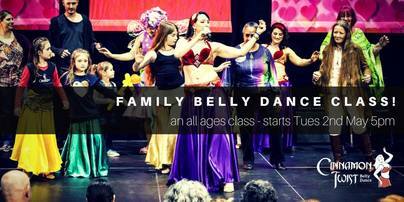 Cinnamon Twist is getting ready to offer a brand new FAMILY Belly Dance class! Calling all mums, daughters, aunts, sisters, grandmothers to join this inclusive class for girls and women of all ages. Learn the essentials of belly dance technique and movement as we connect the generations through dance. WHO CAN JOIN? We welcome adult women and girls and kids of any age. Come along with a family member or friend, or join up SOLO and make friends once you're there! No experience needed. Enrol now! Virginia - day before her 2nd daughter was born. Belly dance is a unique and enjoyable way to keep fit during pregnancy and a wonderful way in which to connect and bond with your baby through dance. This class is designed specifically for the particular needs of pregnant women. It incorporates belly dance movements that have long been associated with pregnancy and labor with light toning and stretching exercises to help women feel invigorated, beautiful in their changing bodies, and ready for childbirth. Absolute beginners (with clearance from your mid-wife or obstetrician) are most welcome, no experience is necessary to join this class. Mothers groups - Virginia is available for private group classes for baby showers, kitchen teas, mother's groups etc. A very special thank you from the children, staff and management of Lake Illawarra Pre-school and kindergarten. Thank you for such a wonderful experience we all enjoyed it so much, we hope to have you visit our service on a regular basis. Thank you so much for such an enjoyable party. My daughter and her friends had an awesome time we would highly recommend your Little Genies parties for kids. Bring your baby, toddler or preschooler to belly dancing! The focus of this class is fun, fun, and more fun! Cinnamon Twist have teamed up with PopUp Playgroup to present this fun child-oriented class. 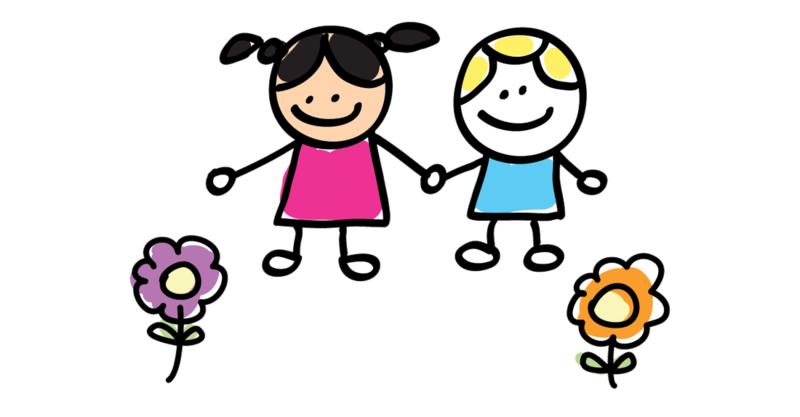 This unique class held on the 3rd Thurs of each month is a fun class formulated by Virginia to allow parents and carers with babies, toddlers to preschool aged girls and boys to laugh and dance in a relaxed, interactive and warm environment. We use the movements of belly dance, plus songs, musical instruments, and props (provided) - the kids love this class! Absolutely no experience necessary. Join at any time - no need to wait for a new term to begin. Suitable: 0-5 years, with parents or carers of any age.